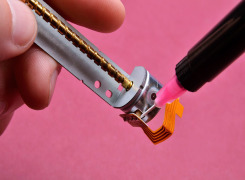 Modern adhesives offer medical device engineers a leg up with new options to simplify fastening and improve performance as medical devices and materials continue to advance. 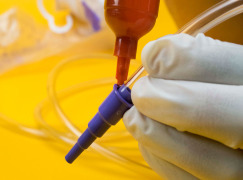 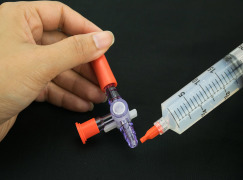 When faced with often hostile environments of human bodies and hospitals, modern, well-designed structural medical adhesive compounds can be used safely for disposable and reusable medical devices. 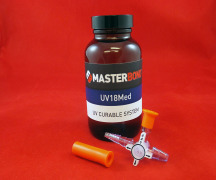 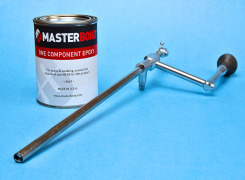 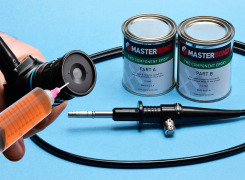 Master Bond’s white paper explores the advantages of various adhesive chemistries, their properties and features.